MASSIVE CONGRATULATIONS to Luke Johnson whose performance was outstanding last month which lead him to achieve his best month to date!! 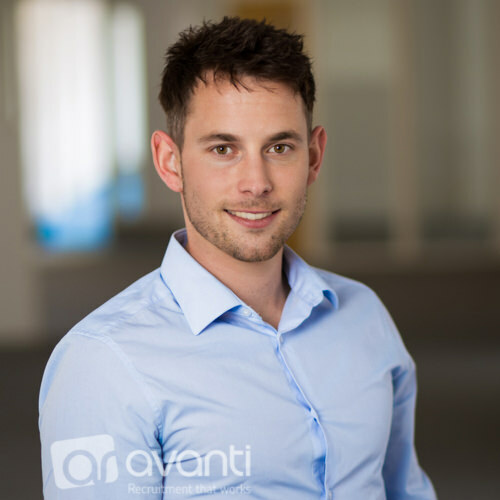 He has been an Avanti employee for 4 years now and has achieved a number of successes along the way! You are a key member of the team Luke, we look forward to seeing where the next 4 years will take you! Well done!